The synagogue in Kochi is the oldest synagogue in the commonwealth; it dates back to 1568.Cochin has an interesting history of Jewish emigration. There has been a practicing Jewish influence in the area for centuries. 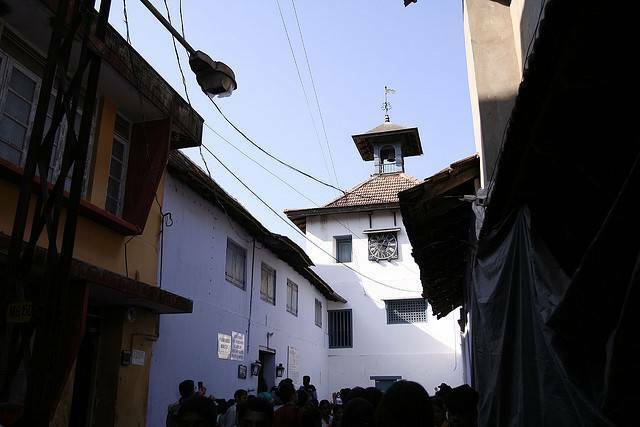 It is also called the Paradesi Synagogue or the Mattancherry Synagogue.